Provide comfort for the family of Alvin Hall with a meaningful gesture of sympathy. Rev. 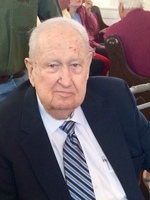 Alvin Graham Hall, 88, went to his heavenly home on Saturday, January 26, 2019 at his home in Ethel. He was a minister in Louisiana and Mississippi for more than 50 years. Visitation will be at Wilson Community Church, Wilson, LA on Tuesday, January 29, 2019 from 9:30 am until service time at 12:30 pm. Interment will follow in Ebenezer Baptist Church Cemetery, Liberty, MS.
Rev. Alvin is survived by his loving and devoted wife of 73 years, Zenola Jackson Hall, daughters, Beverly Shelby(David), Karen Grantier(Ernie), Carole Flint(Kevin) and Arlyn Munson(Kell), grandchildren, David J. Shelby(Lea), Michael G. Shelby(Hayley), Ashley G. Thomas(Bret), Dustin G. Flint(Whitney), Kyle J. Flint(Rachel) and Wesley Simmons(April), great grandchildren, Jessica, Jack, Courtney, Connor, Morgan, Addison, Micah, Rhett, Myles, Ryland, Grace and Hannah and great great grandchildren, Brinley and Dayton. He was preceded in death by his granddaughter, Casey Arlyn Simmons. Special thanks to Polly Bernard, his caregiver, Charmaine with Hospice of Baton Rouge and Melanie with Feliciana Home Health for their loving care. In lieu of flowers, please make memorial donations to the charity of your choice. 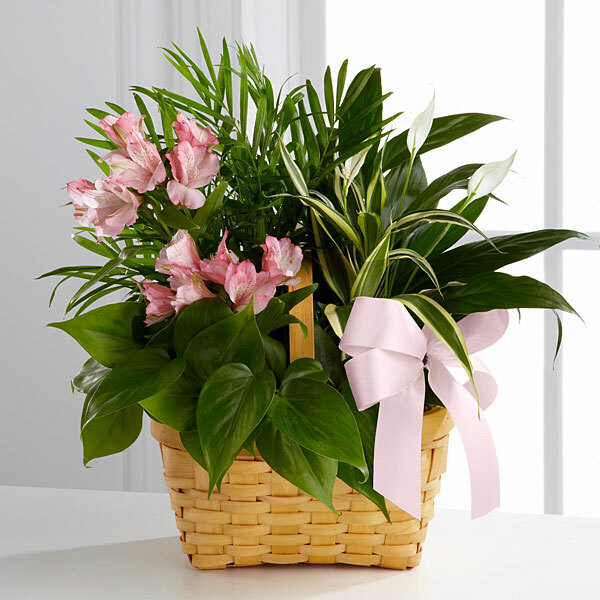 To send flowers in memory of Alvin Graham Hall, please visit our Heartfelt Sympathies Store. We encourage you to share your most beloved memories of Alvin here, so that the family and other loved ones can always see it. You can upload cherished photographs, or share your favorite stories, and can even comment on those shared by others. Kathy Anderdon, Lee, Angie, Brackston and Rhodes Rhyne, and others have sent flowers to the family of Alvin Graham Hall. 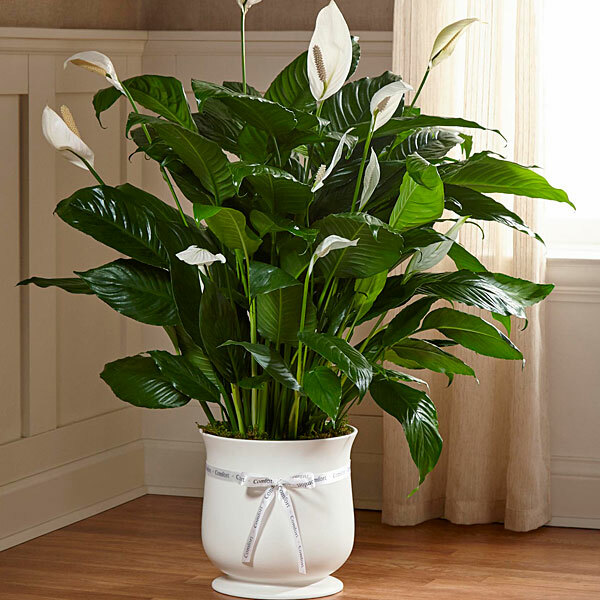 Kathy Anderdon purchased the The FTD Comfort Planter for the family of Alvin Hall. Lee, Angie, Brackston and Rhodes Rhyne purchased the The FTD Living Spirit Dishgarden for the family of Alvin Hall. My mother, Marie Hall Rodriguez, loved you. Thank you for all the blessings you gave our family. In loving memory of Alvin. Our prayers are with the entire family. Paul, Laura, Jonathan, & Meagan Miller purchased flowers for the family of Alvin Hall.